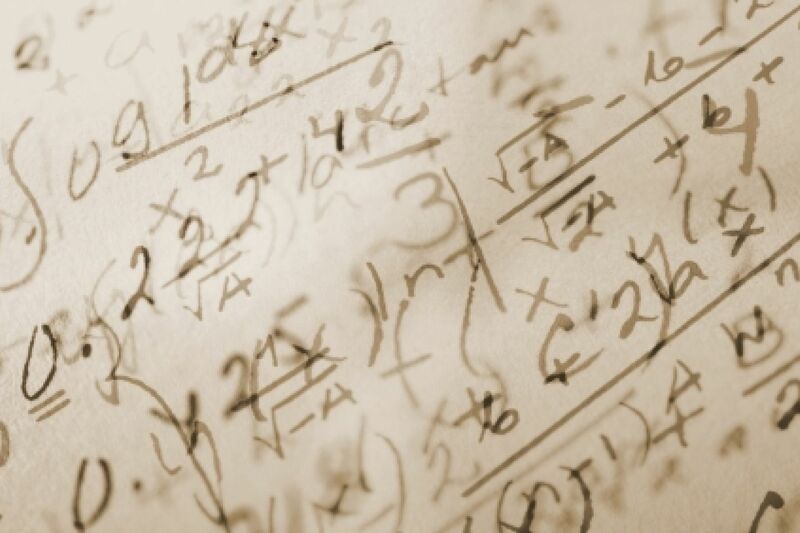 How Important Is Math Ability For Scientific Success? 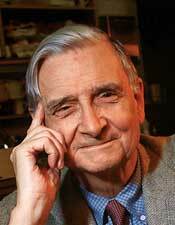 In a recent opinion piece, E. O. Wilson notes that math ability was not important for his success in science. 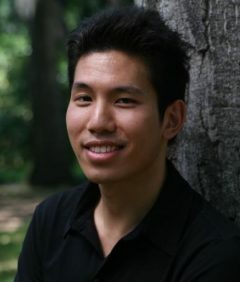 He therefore argues that math ability may not matter much to succeed in science. Is this really true? Wilson is a noted author so he clearly has high verbal ability. However, what he revealed in the passage above is that he also has high spatial ability. Therefore, it is probably reasonable to conclude that he has higher verbal and spatial ability, and a relatively lower level of math ability. Hence he concludes that math ability is not necessary for success in science, because he personally did not feel that he relied on it for success. But is math ability only necessary in a few disciplines such as physics? In some of my research, I have actually investigated this issue. 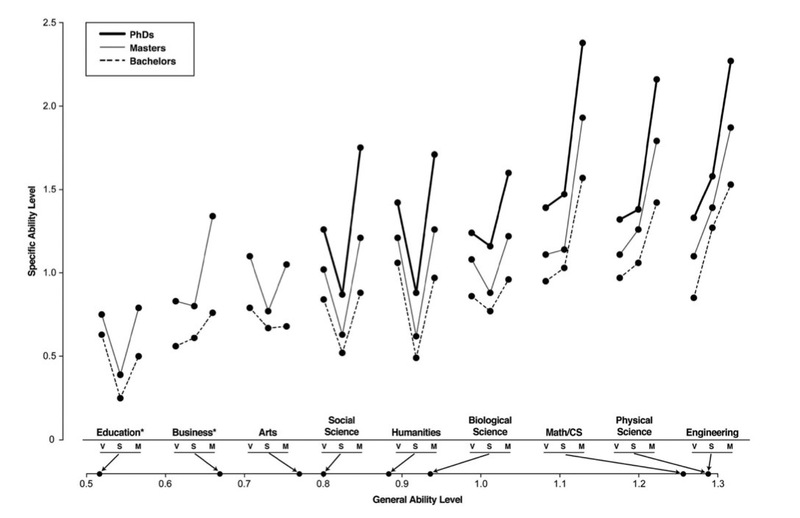 The chart above shows that for doctorate level scientists, math ability is indeed highest among physicists, mathematicians, computer scientists, and engineers (for a larger version of the chart, see p. 834 here). However, even among biologists (Wilson’s discipline), math ability was important. What this data suggests is that contrary to Wilson’s statement, math ability is important to success in just about any field of science. Can a scientist become great without math ability at an extraordinary level? Certainly. Wilson is probably an example of this. But does this mean that math ability is not important? No. Wilson may have had lower math ability relative to his verbal and spatial ability, but I doubt it bordered on the semiliterate.